The vast majority of people are not aware that most food intolerances and food allergies are caused by excess tension in the muscles around the small intestine, pancreas, gall bladder and stomach, keeping stomach oxygen down too low, and if you can release that tension to raise stomach oxygen, those intolerances and food allergies simply fade away. 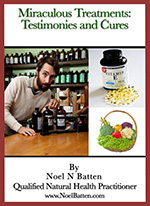 Most people know how to design a healthy diet and which supplements will help in specific situations, so I am not going to put too much effort into those subjects in this article, except to say that whilst many patients are looking for help from Vitamins like “E”, “D” and “C”, this article will explain why, some people feel no advantage, while others do. I also wish to point out that good food and supplements are useless unless the small intestine, gall bladder and pancreas do their job of breaking them down and “absorbing” the nutrient gained from them, which doesn’t happen very well with patients suffering from stress, sleeplessness, health issues or abnormal stomach tensions and low oxygen. This is often why advanced Parkinson and MS patients suffer mood swings, fatigue and abnormal muscle stiffness. It is also quite often the cause of chronic fatigue. Calcium and magnesium in particular, are two of the most important minerals for nerve strength, absorption of nutrient, and sleep, yet they are among the most difficult minerals to digest and absorb when a person suffers from excess stomach tension and low oxygen. Calcium is also important for the transportation of ions in and out of cells for energy and nerve transmission, and is the key element for “MUSCLE CONTRACTION” and, remember this if you are a PD or MS patient, “MUSCLE RELAXATION”. Whilst digestion and absorption can easily be hindered by nerves that go to the small intestine, gall bladder and pancreas, being suppressed, due to vertebral subluxation, extreme muscle tension, or a spinal curve such as the one Betty had, absorption efficiency can also be suppressed by emotional stress interfering with the release of absorption enzymes and hormones. 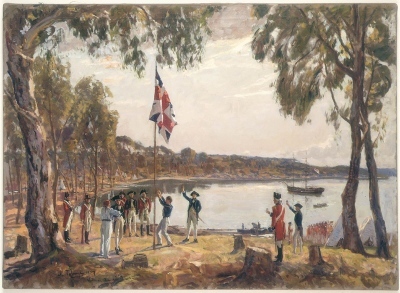 A good friend of mine who is a physiotherapist, Bruce, once told me of a story recorded by one of the medical doctors involved in the setting up of the very first field hospital in Botany Bay, in the days when Australia was first settled. Apparently this story was so outstanding to those doctors, they applied to have it written up in a medical journal, and their application was accepted. In those early days when the first field hospital may have been nothing more than a tent, the settlers made friends with the local aborigines and helped them with their health issues. — Some aborigines came to them from time to time, suffering from malnutrition, after being cursed in a tribal ritual called “the bone pointing curse”. — They suffered their fate for an apparent crime they committed in the tribe, whereupon the tribes witch doctor would rest on the back of a tribal elder to join their energies while pointing the cursing bone. — Once he pointed his all-powerful cursing bone at the offending tribesman and chanted his death curse, the tribesman would develop a fear that he would become sick and die, and as long as he lived the reality in his mind, he became sick and died. No matter how far the tribesman ran away from the tribe’s camp area, as long as he carried the reality of his fear, with him, in his mind, he would still become sick and die. What surprised doctors about this extreme event of self-sabotage, was the discovery they made in relation to the treatment they gave to these cursed aborigines. — At first, these bone pointing curse victims were fed juices and soups naso-gastrically but they continued to die. — Only when the treatment was changed to give the patients nutrient intravenously, would they live. — The only difference being, intravenous feeding bypassed “absorption” of food after digestion took place, which depends on enzyme-hormonal reactions that influence the interaction between protein carriers and ATP cell energy. — This process being a joint venture between the small intestine and gall bladder affected by the emotional state of each person involved. It was concluded that the complete belief of the bone-pointing-curse-aborigines, in their impending death, stopped the small intestine and gall bladder from absorbing the juices and soups they were fed, when fed naso-gastrically. — In this instance, their thoughts had complete control over whether they lived or died. — This is a true example of how the lack of enjoyment and enthusiasm to take part in life, influences the onset of many stomach ailments, including food intolerances and allergies. If you are a natural therapist, next time you are treating a person for chronic fatigue, food intolerances or food allergies, ask the client if he/she has experienced any degree of loss, rejection or isolation from a loved-one, or separation from a secure lifestyle, since just before the problem began. This question may open doors of understanding that you didn’t even realize existed and give you a challenge and excitement in your profession that you never realized you could experience. One of the reasons I am getting such significant improvement over Parkinson’s disease and MS, so quickly, even with many advanced patients, is because I treat each patient individually although I treat “all” patients for problems with the small intestine, gall bladder and pancreas and do all that I can to improve their magnesium and calcium “absorption” capabilities. DO NOT SPEND MONEY ON SUPPLEMENTS UNTIL YOU IMPROVE YOUR ABSORPTION CAPABILITIES! The 5 testimonies in my first video below, of patients who spent from $15.000-00 to $30.000-00 each, on diets and supplements, should easily support my message not to waste money on these things with an expectation of them helping to reduce symptoms associated with muscular rigidity disorders (MRD). — These are the disorders and symptoms that begin with neck, shoulder and low back pain such as Parkinson’s disease, MS, Irritable bowel syndrome, MSA, Diabetes, Emphysema, Sarcoidosis, Kidney disease, Swollen ankles, Optic neuritis, Essential tremors and others similar. In all the countries I traveled to, while treating autoimmune patients, I always found that the chiropractors, naturopathic doctors and natural therapists I worked with, recommended fresh natural foods and supplements. — I also found that a good percentage of them focused on freeing up the nerves that went to the stomach and small intestine, to help with digestion of those foods and supplements, but very often, there was something most of them were missing. Very few of these practitioners focused on the patient’s emotional happiness, to help with “absorption” of the nutrient that came from the supplements and foods they recommended, to ensure the nutrient was actually being used by the immune system in an autoimmune compromised situation. From memory I think only one practitioner out of around 10 or so, informed the patient that the amount of love and happiness they have in life, influences their health. 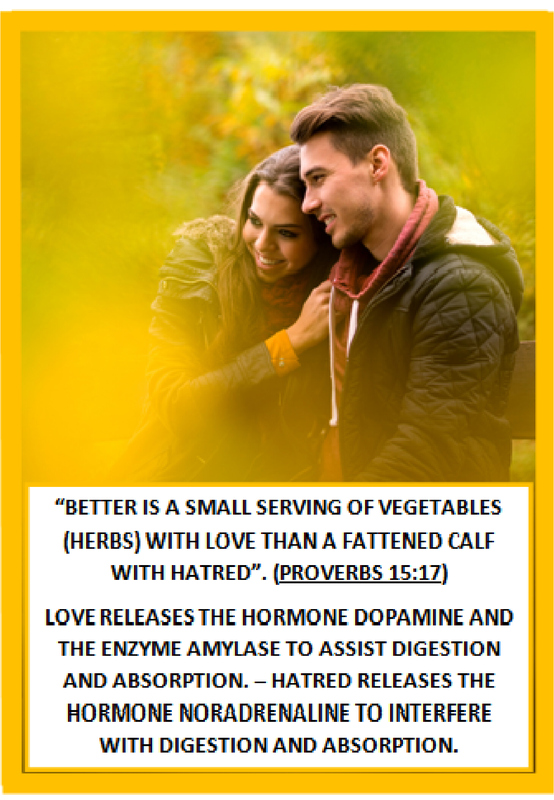 — To be specific, the amount of love and happiness we have in life, influences the quantity of the absorption hormone “dopamine”, and the absorption enzyme “amylase” we release, to help absorb our nutrients, although this is not where it ends. — Unrealized by many, these hormones and enzymes also regulate absorption of the oxygen we breathe. Betty Green’s success video below, is a perfect example of how badly a lack of love and happiness can interfere with the absorption of nutrient and oxygen. 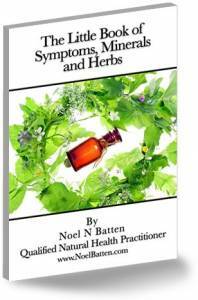 A huge problem in our natural health system, is that the subjects relating to how hormones and enzymes that assist with absorption, how suppressed nerves that go to the glands that release these enzymes and hormones, and how certain stressful emotions that influence the release of these hormones and enzymes, are not being taught in chiropractic and natural health colleges. — It would actually not surprise me if these subjects were not even being taught in nutritional courses either. The husband and son of a Parkinson patients I treated in Colorado, Betty, had spent somewhere between $20.000-00 and $30.000-00 on supplements and had taken her to see 24 health practitioners, both natural and medical. — Unfortunately, Betty actually got worse during this process because nobody was looking close enough at Betty’s muscular-skeletal problems or at her life enjoyment as a woman. — Because Betty had lost all her love for life, she was not “absorbing” her oxygen and nutrient, so her body gained no advantage from all the efforts her husband and son applied. Not one of the 24 practitioners Betty saw, was considering if she was absorbing the oxygen she was breathing, and in fact, Betty, her husband and her son told me that not one of them even took an oxygen saturation reading in their assessments. I also discovered that apart from Dr. Berger, Betty’s primary care physician, not one of the other 23 practitioners carried out any assessment tests that would reveal “anything” significant in the treatment she needed. — As far as I am aware, the average natural practitioner doesn’t even consider a pulse oximeter an important piece of equipment to own, because, from my activities in chiropractic and natural health colleges, I have never heard recommendations for an oxygen saturation test. In addition to a lack of professionalism in relation to assessment tests by these 24 practitioners, I am sure, all 24 of them would have given more attention to all their other clients who came to them for less serious health issues, because not one of them even looked at Betty’s back after she complained of a severe pain. — Not one of these 24 practitioners looked closely enough at Betty to notice 2 serious skeletal problems that gave her bad neck pain and bad back pain. — One was a serious whiplash injury, which, admittedly, could not be seen without an X-ray, and another was a “severe” spinal curve which caused Betty to complain constantly, about back pain, which stood out like a lighthouse beacon at night. — You will see this incredibly obvious spinal curve when Betty is laying on the massage table, in the video below. 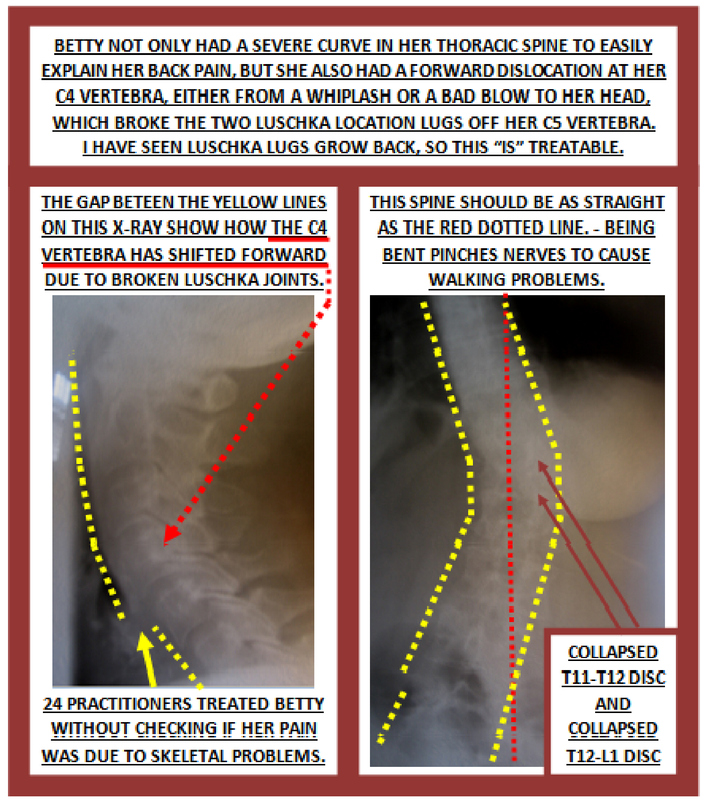 Betty told all 24 of the practitioners she saw, about her back pain, yet not one of them even looked where her pain was coming from, or they would have seen this huge curve, revealed in the X-ray below. — I wonder if these practitioners were so convinced that Parkinson’s disease was the cause of Betty’s pain, and because Parkinson’s disease is incurable, they simply didn’t see any use in looking. If you are a natural practitioner, do not be intimidated by autoimmune disorders, and don’t hesitate to sign up to learn my effective treatment skills, particularly my teachings on the basics of reading X-rays as natural autoimmune practitioners are virtually non-existent, and the natural health industry is screaming out for them. Even though Betty’s video is already on Page 4 of my Parkinson’s website, I wanted to put it on this page as well, because it is so appropriate. — You see, Betty was not only not absorbing the supplements she was taking, she was also not absorbing the oxygen she was breathing from an oxygen tank her husband and son arranged for her, because she was having trouble breathing. — It was a typical catch 22 situation.